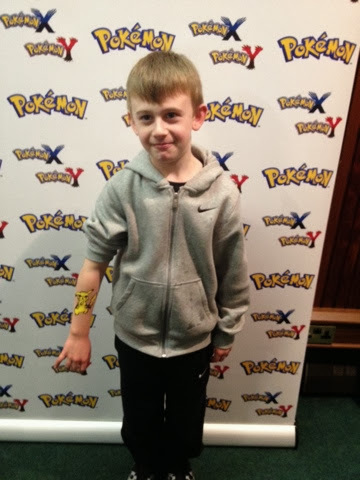 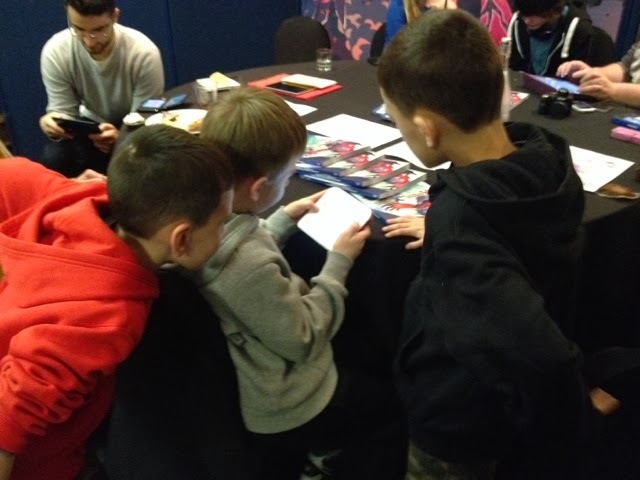 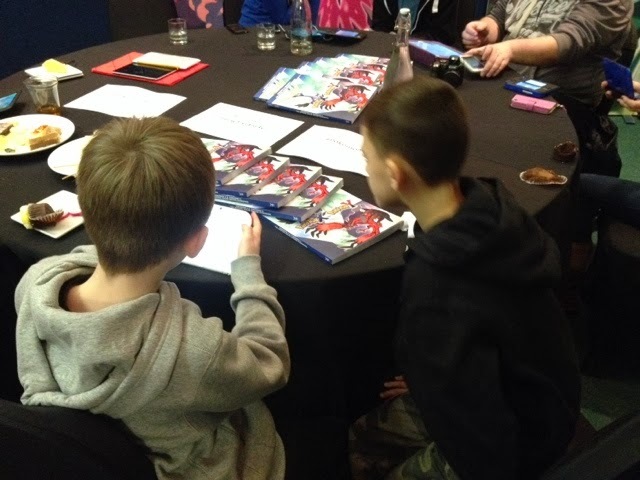 On Saturday we were very excited to be attending the exclusive Pokemon blogger party, Held at London Zoo..My son really enjoyed playing the recently released Pokemon X and Y games on the Nintendo 3DS and on the 2DS system.. 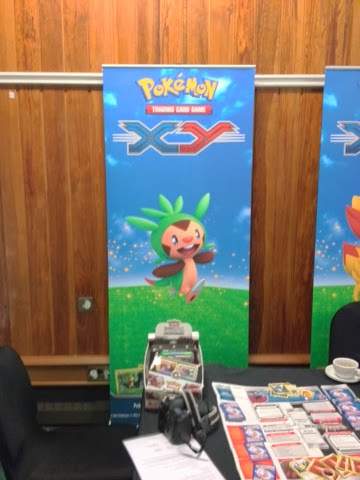 The game ran really smoothly with amazing eye popping graphics...The new games feature a new world and new Pokemon, including Chespin,Fennekin & Froakie. 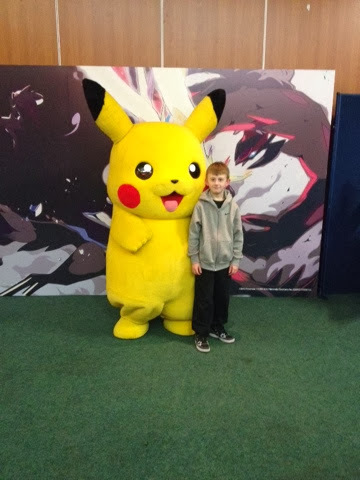 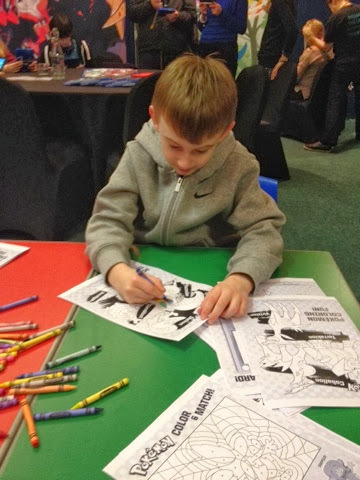 My son loved doing some colouring in of the Pokemon characters and also got me to join in...and all of a sudden Pikachu made an appearance for some photo opportunities. 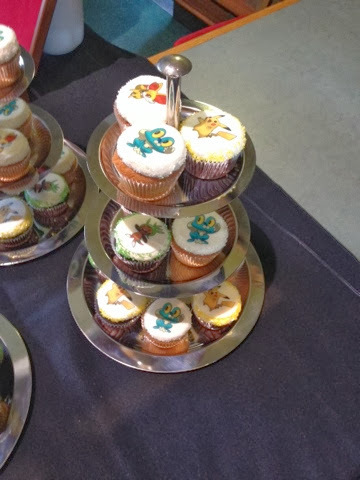 We also enjoyed some lovely party food and refreshments including yummy Pokemon cupcakes...while my son was having a Pikachu painted on his arm i enjoyed a relaxing hand massage...There was also demonstrations of the Pokemon XY trading card game going on..which looked like so much fun. 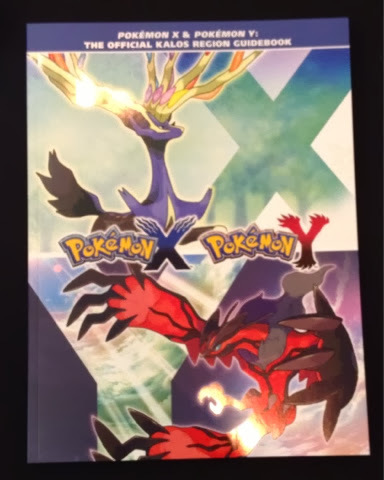 The Pokemon Trading card game online gives players the opportunity to learn and play the Pokemon trading card game versus the computer..Players can also purchase theme decks and boosters containing in pack codes to unlock virtual cards to play and trade within Pokemon online...The next generation of Pokemon launched in November this year with the three decks of Pokemon XY Kalos starter set each featuring a brand new Pokemon....also recently released Trading Card Games The Final Pokemon Black & White expansion & Pokemon Black & White legendary treasures.